Competition for clicks is fierce in the pharma marketing industry. To capture the attention of consumers in an incredibly crowded and quickly evolving space, pharmaceutical companies need to embrace the digital transformation that’s already underway. Spending on pharma marketing is up across the globe, but especially so in the United States. The U.S. represents 45% of the global pharmaceutical market. 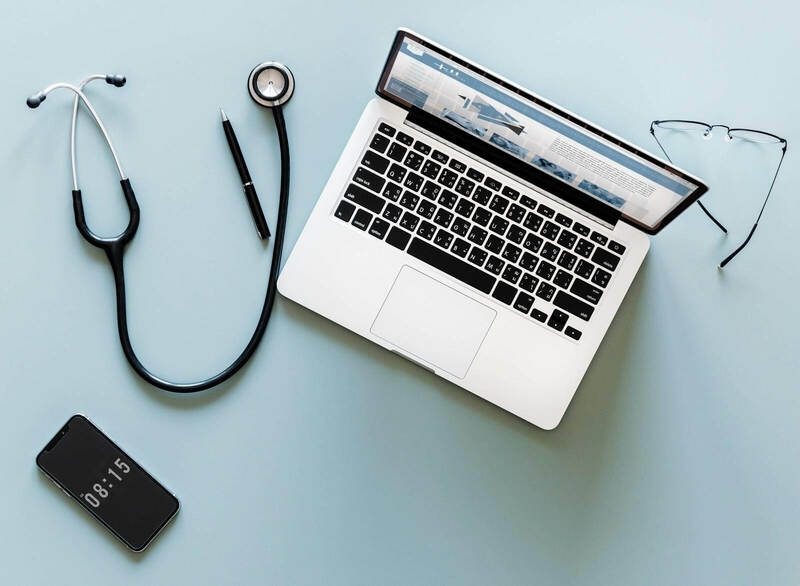 According to a report by eMarketer, healthcare and pharma marketers are expected to spend $3.1 billion annually on digital advertising by 2020. Industry heavyweights like Pfizer, Bristol-Myers Squibb, and Merck are some of the biggest spenders on direct-to-consumer advertising, but smaller firms are still making an outsized impact with original creatives and streamlined marketing strategies. They’re also utilizing newer channels, like social, voice, and consumer-facing mobile apps, to fill in the gaps in search, display, and PPC advertising. What’s the secret to developing the types of winning creatives that generate real engagement in this crowded market? Let’s dig in and find out. 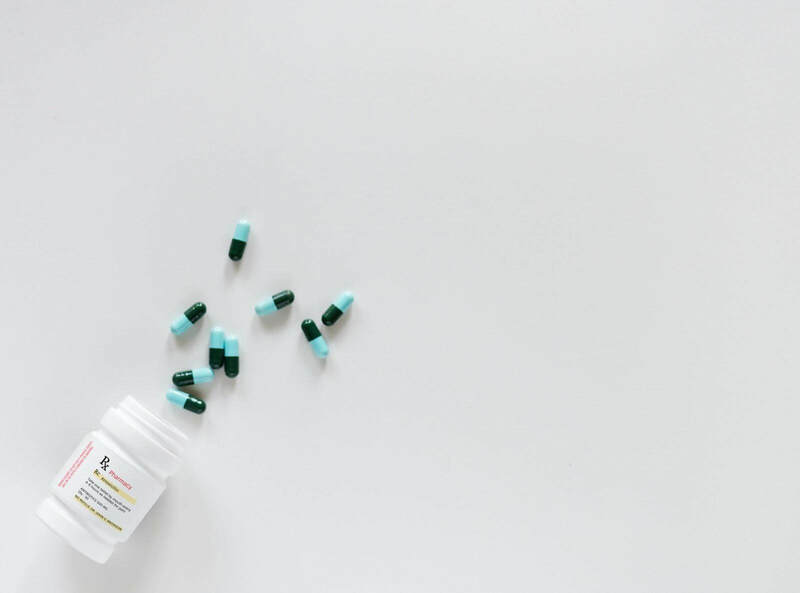 With increasing competition from generics manufacturers, pharmaceutical companies can no longer rely solely on brand name recognition or print advertising to drive sales. Instead, they’re flocking to digital channels. Why are many of the tried-and-true pharma marketing strategies having less of an impact on consumers and healthcare professionals? For starters, the healthcare and pharmaceuticals industries are dealing with increasingly complex regulations. These regulations present an ongoing challenge for marketers looking to promote their products on the web. Consumers are changing, too. They’re accessing information in radically different ways, across a multitude of platforms. Thirty-second television spots don’t drive the same impact that they once did, and they certainly don’t create the kind of viral effect that pharma marketers need to get people talking about their products. The strategies that pharmaceutical companies used five or 10 years ago are no longer relevant today, and marketers are racing to keep up. How do we know this? Because here at CMDS, we work with pharmaceutical companies every day. We develop engaging marketing strategies that connect with consumers’ emotions for some of the biggest brands in the world. Those relationships give us unique insights into what’s really going on in the exciting and competitive pharmaceutical industry. Marketing a pharmaceutical is different than a handbag or a vehicle. Pharma has traditionally been known as a conservative industry when it comes to marketing creatives. Why is that? For starters, pharma marketers are restricted from deploying certain digital technologies because of strict patient privacy protections. Those privacy protections limit how pharmaceutical companies can target individuals, and they are one of the reasons why outsourcing pharma marketing to an experienced agency is better than handling it internally. Technology requirements can also be a roadblock that hinders in-house marketing initiatives at pharmaceutical companies. The pharma space typically lags five to six years behind other verticals, but it doesn’t have to be that way. 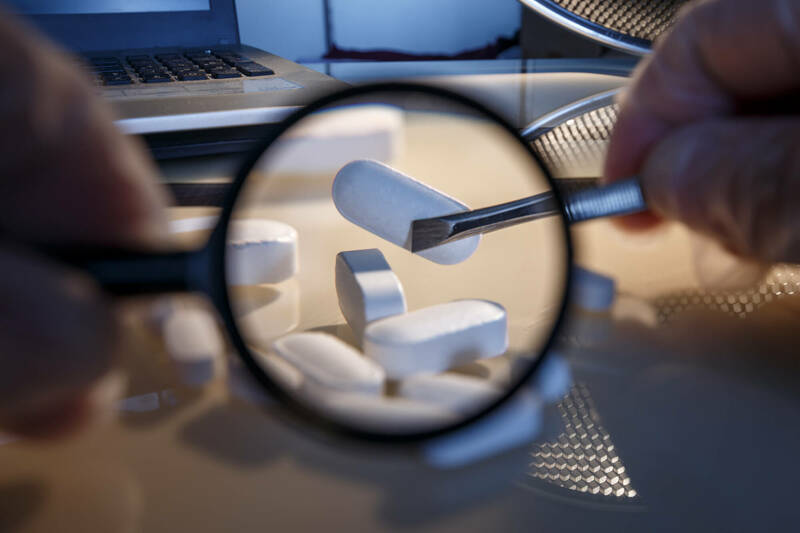 Agencies who don’t regularly work with companies in the pharmaceutical industry may not know how to de-identify user data in their digital campaigns, opening their clients up to potential legal ramifications. They may also not be aware of the FDA’s Fair Balance law, which requires that product claim ads give a “fair balance” of information about potential drug risks. Relying on experienced agencies that can serve technology solutions, companies in the pharmaceutical industry can close the gap and take full advantage of the marketing channels available today. 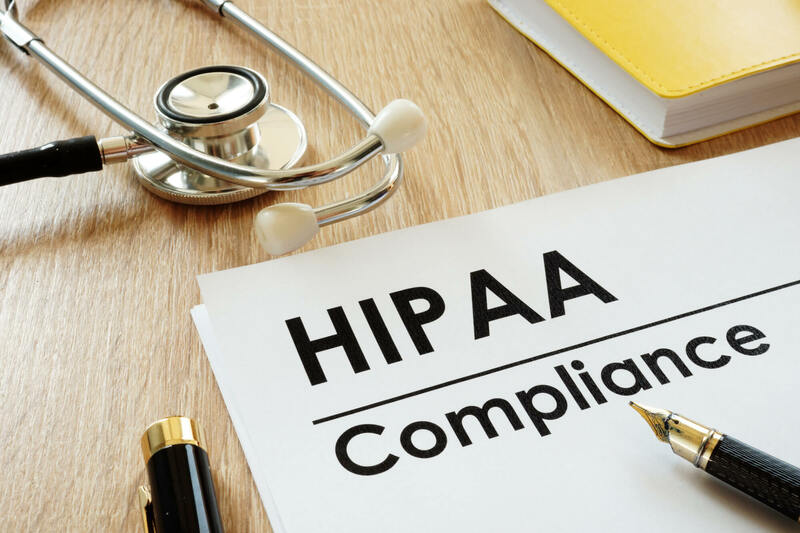 The bad news is that HIPAA guidelines are stringent when it comes to the types of data that can be shared. The good news is that successful pharma marketing strategies don’t need to involve any confidential medical data. Instead, we recommend that marketers create segments of consumers who have indicated that they are interested in certain medical conditions—think Alzheimer’s, alopecia, or any other condition—for ad targeting. As an example, let’s look at a pharmaceutical company that wants to create a marketing campaign to promote a topical eczema medication. Segmenting users can be a challenge in pharma marketing, as they do not want to impede on HIPAA regulations. However, an experienced agency should be able to design a strategy that involves segmenting users based on open interests without pushing up against any existing regulations. Pharmaceutical companies that work with agencies who have experience in this medium can connect with these segments of users through a combination of programmatic display, video, and mobile advertising. Winning strategies in pharma marketing almost always involve a social element. Facebook is a proven driver of traffic, seamlessly funneling customers from the social platform to brand pages and websites. Branded Facebook pages have become information hubs for consumers, while promoted posts bring new users into the fold. Knowing how certain demographics of users interact with brands on Facebook allows pharma marketers to serve content in distinct formats. With video content, pharma marketers are finding new ways to amplify common issues related to the conditions treated by their products. Videos posted on platforms like Facebook and YouTube generate far more engagement than static content. The most successful of these videos call on consumers to make some type of pledge to take better care of themselves, either physically or emotionally, while always referring back to the pharmaceutical company’s product line. Having a successful call to action that directs viewers back to the brand’s website is one of the keys here. Winning creatives are rarely developed in a silo. We recommend that pharmaceutical brands utilize cross-channel solutions to bring together their messaging and creatives across multiple platforms. How do you know if the strategy you’ve got is a winning one? Tracking sales in pharma can be a challenge, since most marketers are targeting both consumers and healthcare professionals. The best pharma marketing strategies include tracking and measurement along every step of the way. This information allows us to pivot when we need to, or stay the course when a particular strategy is showing stellar returns. 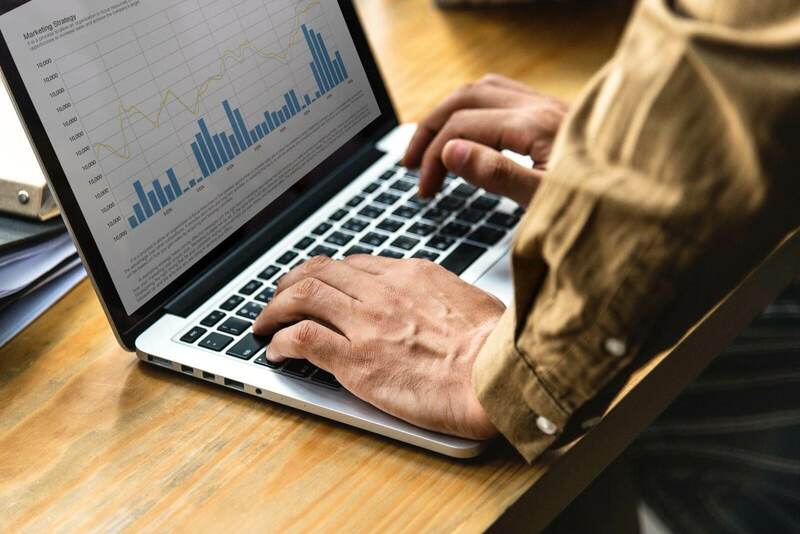 As part of our multivariate approach at CMDS, we collect detailed insights on markets from a size and growth perspective, as well as quantitative methods that help us predict and optimize future strategies. The data we collect through digital marketing is available to clients to use in related marketing efforts, as well. Wondering what’s next in pharma marketing? Our close relationships with top pharmaceutical companies provide us with unique insights. Here’s what we see as the next big trends in pharma marketing. With so many digital marketing channels available, you may not be sure where to begin. The most successful pharma marketing strategies right now involve some combination of search, video, and social. Once marketers have launched their campaigns across these three channels, their work is not done. Continuous monitoring of the traffic and visitor interaction with the site should drive the next steps in website optimization and defining the best conversion paths. Unbranded content is growing in popularity throughout the marketing community, and pharma is no exception. Unbranded websites and mobile apps offer up consumer information about certain conditions or topics, without mentioning the brand or products by name. Let’s look at the asthma-focused website, asthma.com. Although asthma.com was created by the drug manufacturer GlaxoSmithKline, the website itself is largely unbranded, aside from a small GlaxoSmithKline logo along the footer of the website. Rather than directly marketing GlaxoSmithKline’s asthma medications, the website focuses on general information about asthma and resources where people can get help. Unbranded content presents a major opportunity for pharmaceutical companies to showcase their empathetic sides to consumers. And because the articles on unbranded websites don’t include any product claims, pharmaceutical companies can worry less about FDA regulations as they raise awareness about the diseases their drugs have been developed to treat. Voice assistants like Amazon’s Alexa, Google’s Home, Apple’s Siri, and Microsoft’s Cortana are already being used by more than 57 million Americans. That’s a big figure, so let that sink in for a moment. Voice technology has been adopted faster than nearly any other technology in history, with the number of installed smart speakers expected to double in the next two years. Global ad spending on voice assistants is expected to reach $19 billion by 2022. To understand what that means for pharma marketing, you need to look at how people are using voice technology. Forty-seven percent of smart speaker owners in the U.S. use their devices for online search, and 35% use them for basic research. In a personal health setting, this might mean asking the device to find the nearest ophthalmologist or asking to hear about the first symptoms of cataracts. Pharma marketers should adjust the SEO on their websites to account for the rise in voice search. By adjusting keywords and phrases to be more conversational—how people typically search on voice devices—pharma marketers can improve their chances of ranking first in voice searches and ultimately drive more leads to their websites. Forward-thinking pharmaceutical companies are investing big in virtual reality (VR). The technology itself is still considered novel enough to be innovative and exciting, and yet it has also been around long enough to meet basic standards as far as safety regulations. Pfizer and Novartis AG are two of the major drug manufacturers that have invested in VR in recent years. 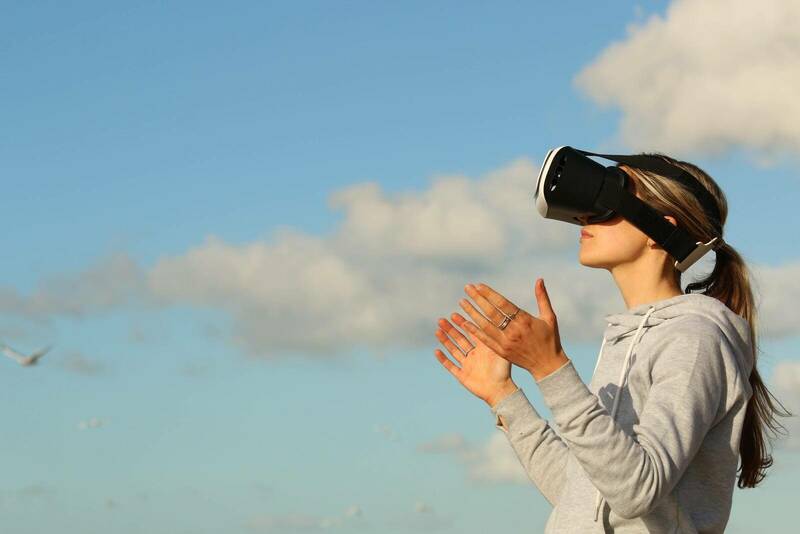 In pharma marketing, VR is most effective at telling stories. For example, a drug manufacturer might invest in a VR game that involves an anxious teenager making his way through the world or a VR tour of its manufacturing facility. The immersion that consumers feel when they are in the VR environment encourages engagement, and it creates a real sense of brand loyalty. The ultimate goal here is, as always, to guide players back to the pharmaceutical company’s website with a call-to-action that’s enticing enough to lure the players out of the VR experience. Why are many pharmaceutical companies choosing to outsource their marketing to agencies? As we’ve outlined above, the industry itself is evolving at warp speed. 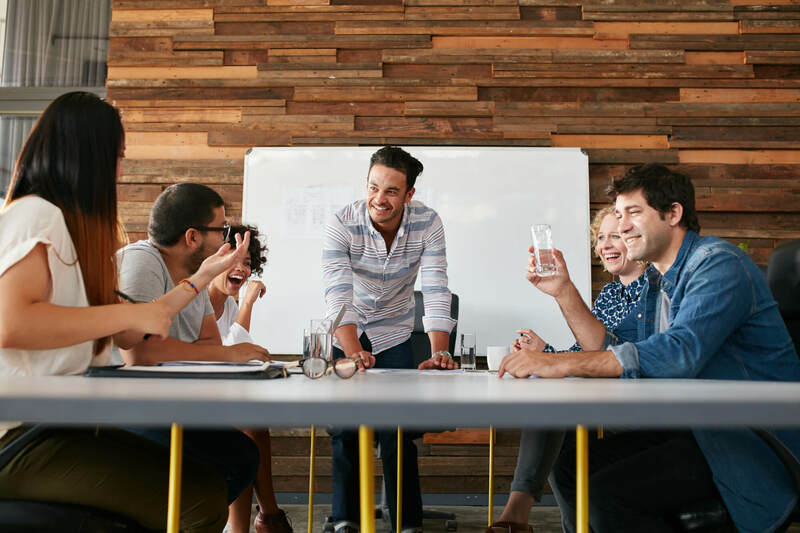 Marketing professionals who don’t follow these industry changes closely are missing out on key elements that go into winning campaigns. 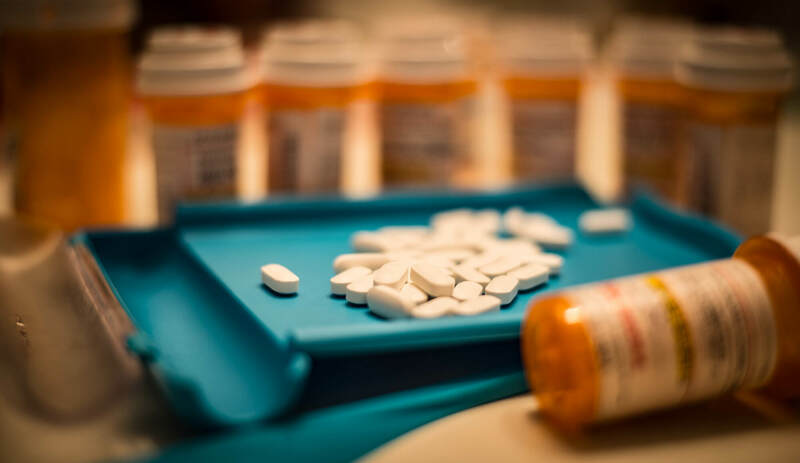 Regulatory requirements are also an issue here, as agencies that don’t work with the pharma industry might not be aware of the various hoops that need to be jumped through in order to keep their clients’ compliant. The details of every pharma campaign, including the creative content and the messaging, are scrutinized for accuracy. Regulatory requirements can limit creativity within pharma marketing. But as we’ve discussed, having a winning creative and working with an agency that has experience in this arena are the keys to success here. Speed is another issue that we can’t ignore. U.S. patents protect branded drugs for 20 years. After that time, generics can start eating away at market share. That means time is limited for pharmaceutical companies, and a year wasted on an ineffective campaign is just not acceptable. Agencies that are experienced in pharma marketing understand the lifecycle of a medication, from launch to growth to patent expiration, and they understand how marketing strategies should be adjusted based on where each product is in its lifecycle. At CMDS, we always take product lifecycle into consideration when we design pharma marketing campaigns. Our campaigns focus on audience preferences and behaviors, and they always include tracking, so we can accurately determine which aspects of a strategy are working best. If you’re ready to see how our pharma marketing strategies can take your brand to the next level, then give us a call at 732.706.5555 and let’s work together to create something great.